Yhtenä kirjoittajana myös Helena Kuntsi. The BSAVA Manual of Canine and Feline Dentistry and Oral Surgery, fourth edition is a timely publication in what is an internationally growing specialist field. 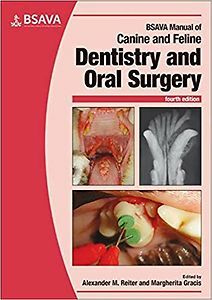 It is an accessible source of core information for general small animal veterinary surgeons (veterinarians),nurses/technicians and students interested in developing their theoretical knowledge and practical skills in dentistry and oral surgery. 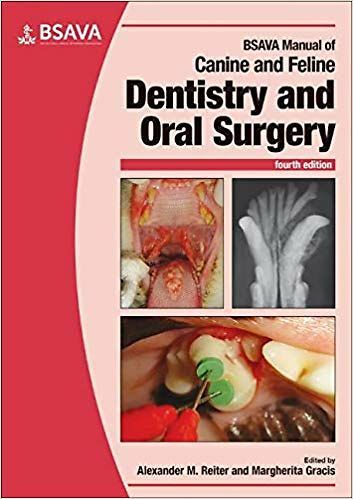 New for this edition are the inclusion of step-by-step operative tecniques with detailed full-colour process for obtaining dental radiographs, management of periodontal disease, dental and oral trauma, developmental disorders and neoplasia, and closed and open tooth extractions.